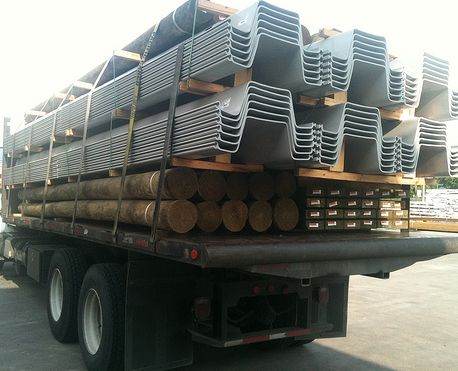 Vinyl bulkhead material is popularly known for its uses in seawall construction. This is one of a kind material that has exceeded all other stuffs that were used previously. 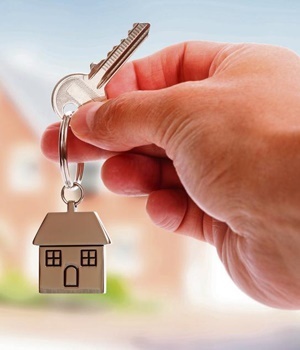 Most people who buy a land or a property near a lake or by the side of an ocean will definitely require this material to build a strong and durable wall to keep the water from overflowing onto your property or do any kind of damage. When your building constructor advises on using vinyl bulkhead for building the seawall, be assured that he is advising on the best material available for the job. 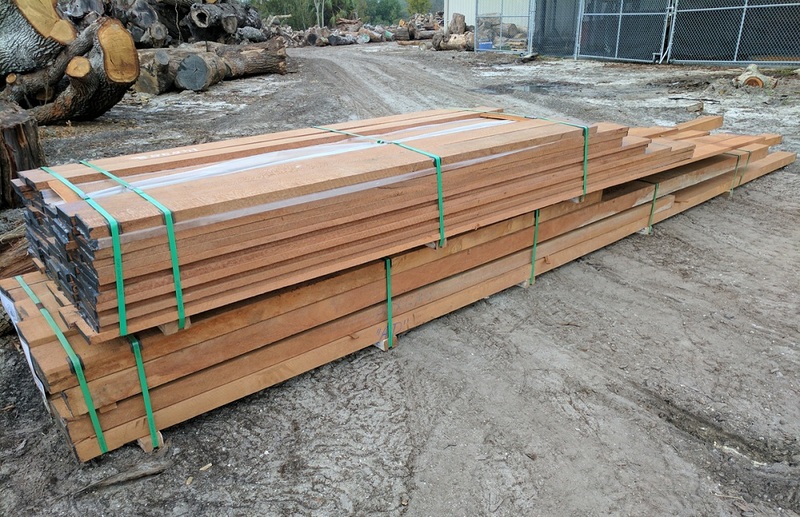 It is very cost effective – When it comes to bulkhead materials you need to shop around to check the prices of different stuffs available in the market. Nevertheless, you will find that the vinyl bulkhead is the most cost-effective one you can find. Vinyl pilings come much cheaper than steel or wood and they also come with almost no maintenance. They rarely need to be repaired or replaced. It appears consistent – One of the best things about vinyl pilings is that even the harshest of seawater does not change its appearance. That is why vinyl pilings will look the same for years to come. Vinyl bulkheads also do not require any painting and thus there is no question of the pain fading or wearing off in a few years. It is UV rays resistant – When you are looking for a material to construct seawall then you must know that constant sun rays can affect the walls. Vinyl bulkheads have been designed in such a way that it can reduce the damages done by the UV rays of the sun. The effects of the sun on the vinyl pilings are much lesser than other materials like steel and wood. It can resist marine borers – Marine borers and mollusks are a big problem for seawalls made from wood. 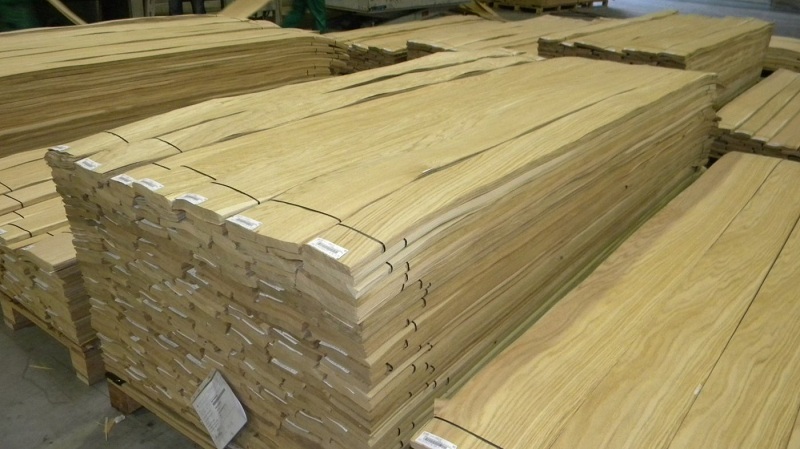 In due course of time, the wooden walls will get affected by marine borers which will eventually decrease the durability and strength of the wood. However, with vinyl pilings, there is no risk of marine borers affecting anyway. 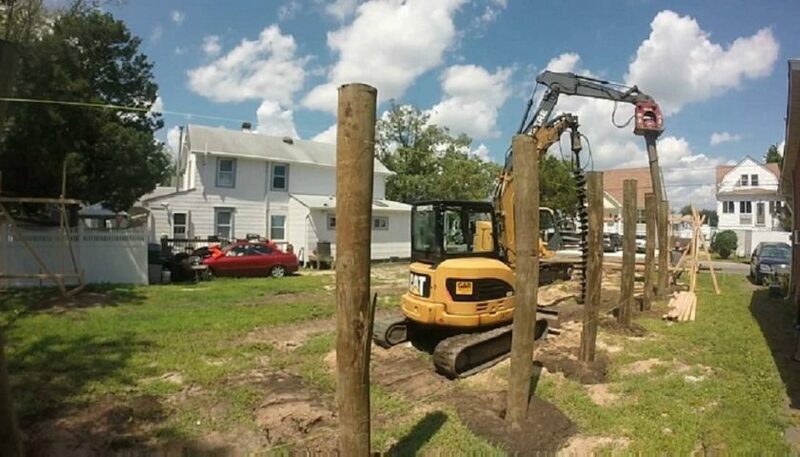 It is very easy to install – Vinyl pilings are designed in such a way that they are very easy to handle by the constructors. Dues to their uniformity, vinyl pilings can be installed easier than steel or wood. The uniformity of the shapes and size makes vinyl bulkhead a favorite of the constructors.